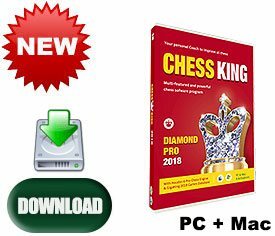 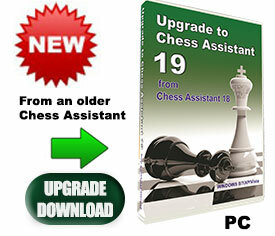 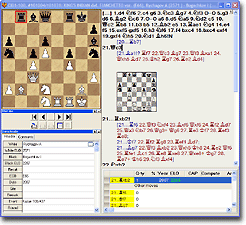 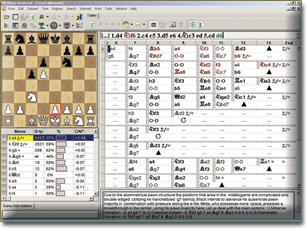 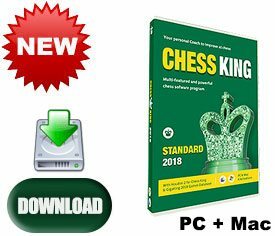 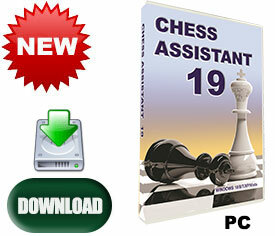 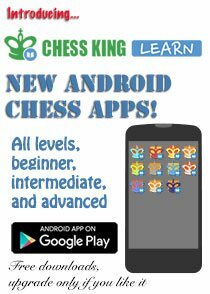 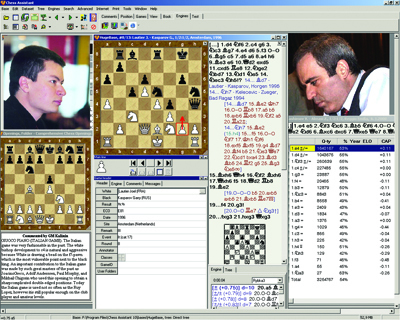 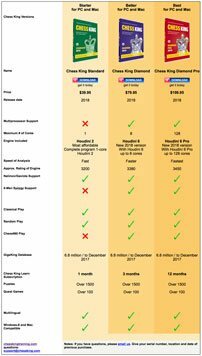 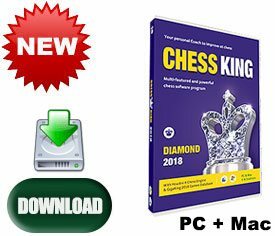 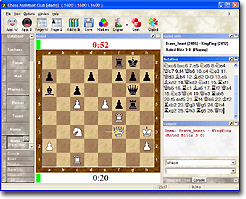 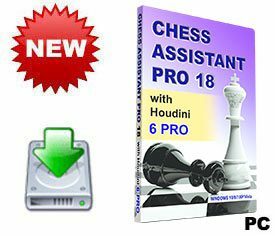 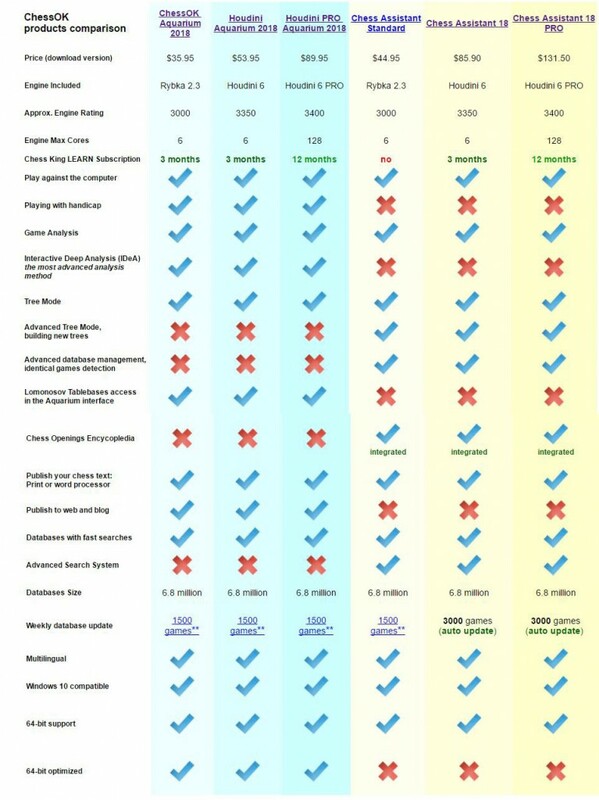 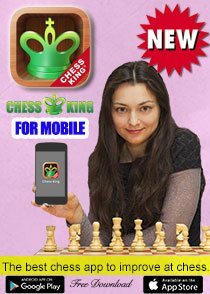 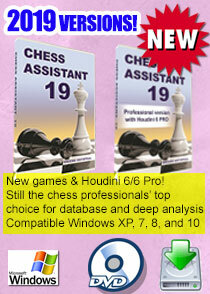 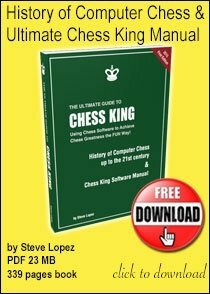 Chess Assistant 18 includes grandmaster level playing programs, Chess Opening Encyclopedia mode, a powerful search system, the unique Tree mode, databases of about 6.8 million games in total (Nov. 2, 2017) that can be automaticaly updated 3000 new games every week for free, 1-year access to all courses at Chess King Learn and to 7-piece Lomonosov Tablebases at tb7.chessok.com and more! 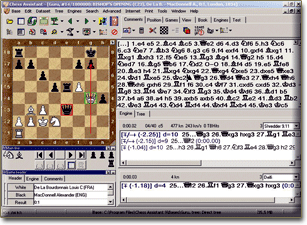 ChessOK Playing Zone. 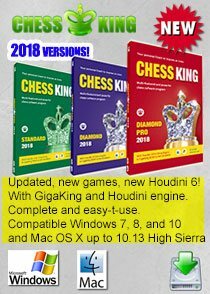 The Playing Zone is an advanced chess server that supports anything from bullet and blitz to correspondence play.The ChessOK Playing Zone is absolutely free.In addition to playing online you can watch games from the most important chess events on the Playing Zone, with live Houdini 2 analysis.